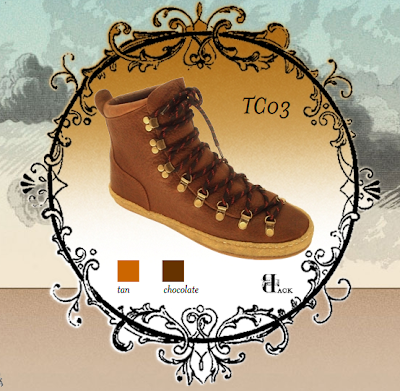 I have been looking into some casual winter footwear for the coming season, and have come across some delightful creations by the British company F-Troupe. 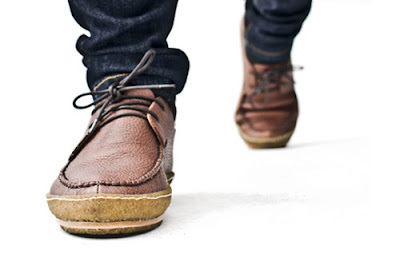 A fusion of traditional design and modern functionality allows for smarter casual footwear. Something about the classic construction and timeless appeal is highly attractive. 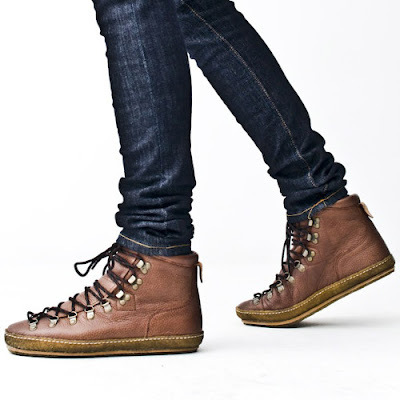 It is nice to see footwear that is fashionable and can last a long run, not simply a quick 'trendy' design. Those seem to be the perfect mix of traditional/contemporary for you, DK. Perfect for what I've seen of your style. I love the name of the company, reminds me of the old American TV show, "F Troop." love love the first ones. all of these options are superb! i wonder if this brand is available in the us since i know my boyfriend would be obsessed! You should get them! They look so nice! love these, especially the first pair!! those shoes look great.. and actually look comfortable! 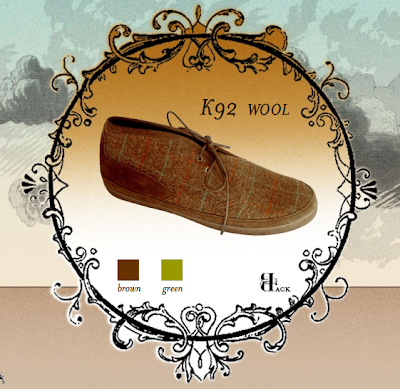 I especially like the K92 wool pair. if you don't buy that 2nd pair of shoes i'll hunt you down and force you to! they're so great! 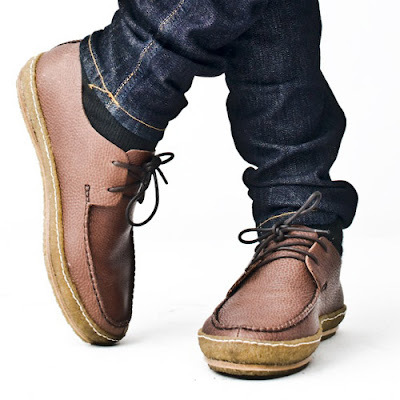 Mix a Clarks 'wallabe' with a Scandi walk-shoe and you get a 'must have'. Ohmy. I love the second pair! 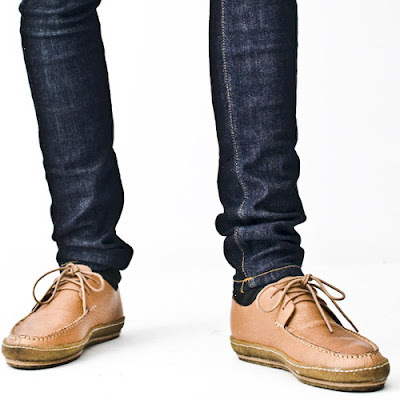 Perfect color, shape & the lace ups. Awesome! How much are they? it's hard for guys to find different styles of shoes. really amazing idea and really the designs are most effective i like the most and willing to buy one of them but if you have something more then u must show it ..